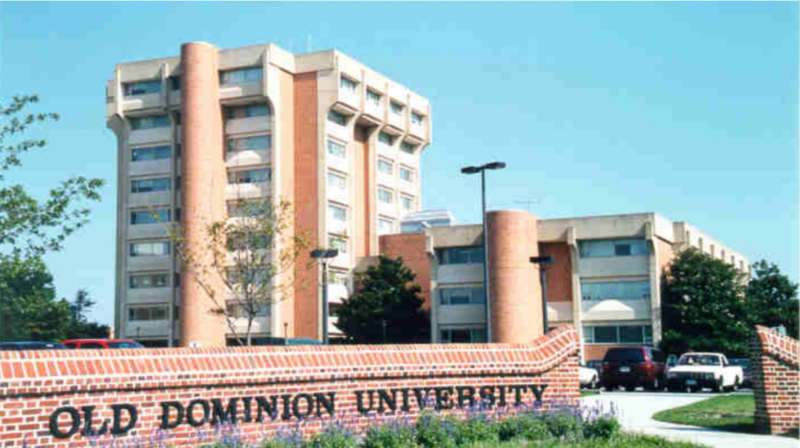 The Department of Political Science and Geography at Old Dominion University has a core of 20 full-time faculty, leading at frontiers of research and offer majors, minors and certificates in geography and political science. Political Science is dedicated to understanding and explaining the management of human affairs. The ODU political science program is nationally and internationally recognized for the achievements of faculty members and students. We feature courses on a domestic and international topics. Study American, Virginia state and local politics, public law, or comparative politics and international relations, research and quantitative methods. ODU political science courses apply a variety of approaches and methods, both quantitative and qualitative, stressing written and applied student work. We offer BA and BSc degrees for undergraduates, preparing students for political engagement and leadership. Our graduates find careers in politics and government, international organizations, law, media, academia, the armed forces, non-governmental organizations, consultancies and business.